David Wolfe is a Health, Eco, Nutrition, and Natural Beauty Expert. David is a highly sought after health and personal success speaker. With over 25 years of dedicated experience and having hosted over 3000 live events, David has led the environmental charge for radiant health via a positive mental attitude, eco-community building, living spring water, and the best-ever quality organic foods and herbs. David champions the ideals of spending time in nature, growing one’s own food, and making today the best day ever. He teaches that inspiration is found in love, travel, natural beauty, vibrant health, and peak-performance. I’ve always lived according to my values: living a healthy lifestyle, giving back to the community, embracing challenge and self-improvement, and living and authentic life. This is exactly the same philosophy InnerOrigin lives by. I’ve strived to be honest and truthful and authentic all my life. What you see is what you get. That’s one of the many attractions for me with InnerOrigin. 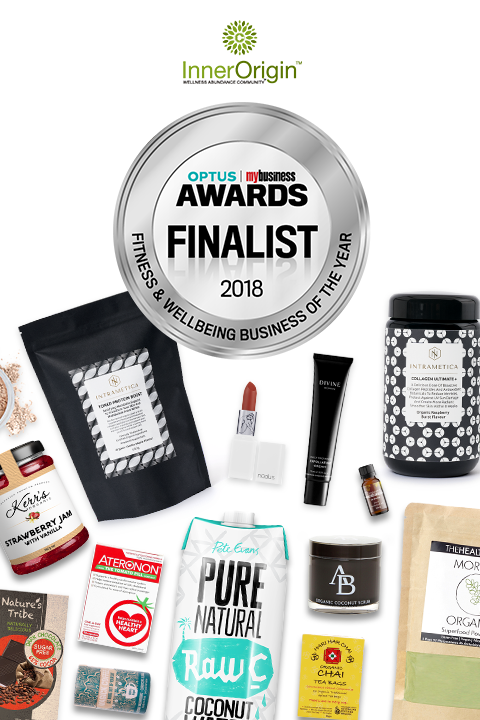 Therese is the Co-Founder of The Divine Company and was voted Australian Organic Industry Leader in 2015, and one of Australia’s Top 50 Most Influential Women. 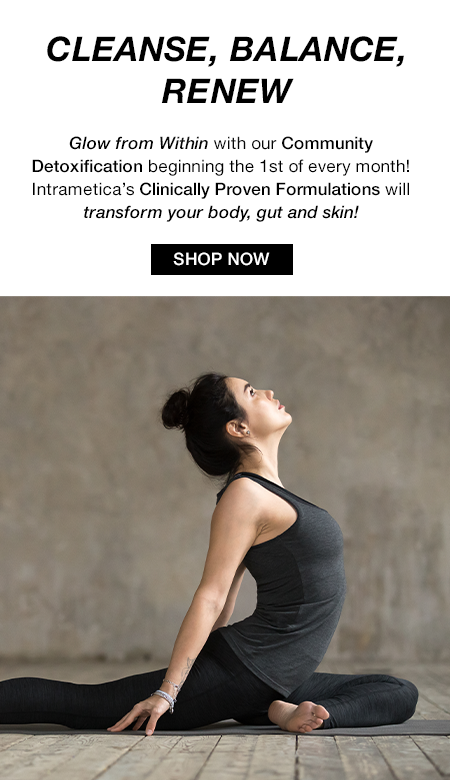 A passionate holistic health advocate, Therese works with professors and wellness practitioners sharing evidenced-based research on chemical toxicity within the human body and its impacts. What attracts me to InnerOrigin is the very simple fact that the philosophy is about good health. It’s not just about selling products – it’s about giving people the global lifestyle approach. They’re going to keep people healthier and happier for so much longer. Having worked in publishing for 20 years, Lawrence is certainly used to change and transformation. It’s this change leadership experience that eventually led to the creation of The RAW Energy philosophy and the award-winning RBI Living Well Programme. Today, based in Sydney, Lawrence consults and coaches business and community leaders around the world, helping them to fuel greatness in their organisations and create improved employee and customer experiences. Lawrence is Founder of RAW Energy, CCO of SumoSalad, Former CMO at RELX and author of three books. Luke Baylis grew up in Sydney and founded Sumo Salad with his friend and business partner, James Miller in 2018. Since then it has grown into a global business and is Australia’s leading healthy fast food brand serving millions of Aussies every year. Luke is now one of Australia’s most recognised entrepreneurs and is passionate about making Australia a healthier place. 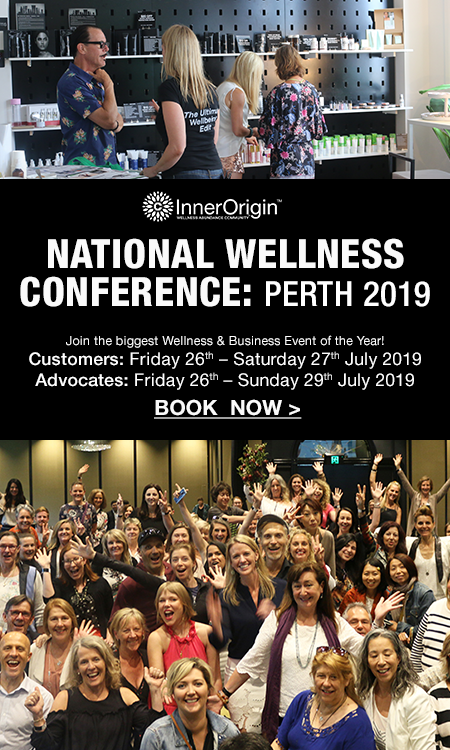 Chiropractor, Dr Damian Kristof is a highly sought after presenter and speaker in the Wellness industry. 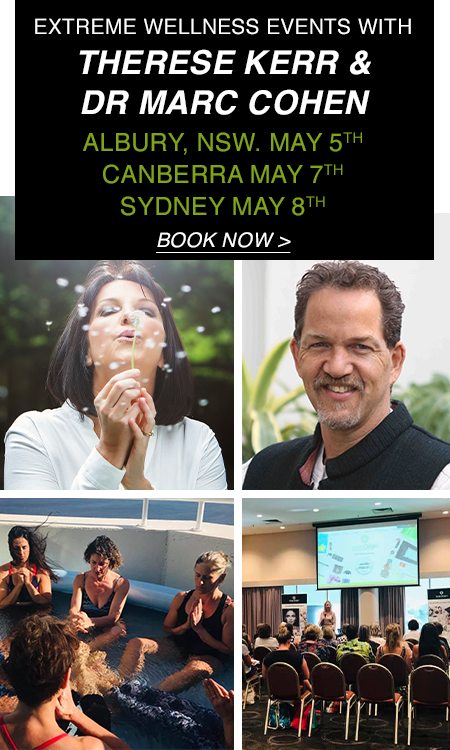 With over 20 years of experience, Damian’s in-depth knowledge of the body, nervous system food functions and responses coupled with his friendly and dynamic presenting style, has him in high demand. Focusing on food as key to unlocking optimal health and wellness, Damian presents in-depth facts and concepts that have never before been readily available to the public – offering all audiences from industry experts to the general public highly valuable content as he engages, educates and inspires audiences across the globe. Earn points on every shop and use to redeem FREE products in our InnerRewards catalogue! Start shopping now. Becoming an InnerOrigin Independent Affiliate Advocate is more than just a business. Together we share wellness, transparency, and we create a powerful channel to market for incredible wellness suppliers. We know that by first embracing our own wellness, we then inspire others to make powerful and conscious choices in their own lives too. Our Product Team search, review, and select the Ultimate Catalogue of 100+ Wellness Brands. 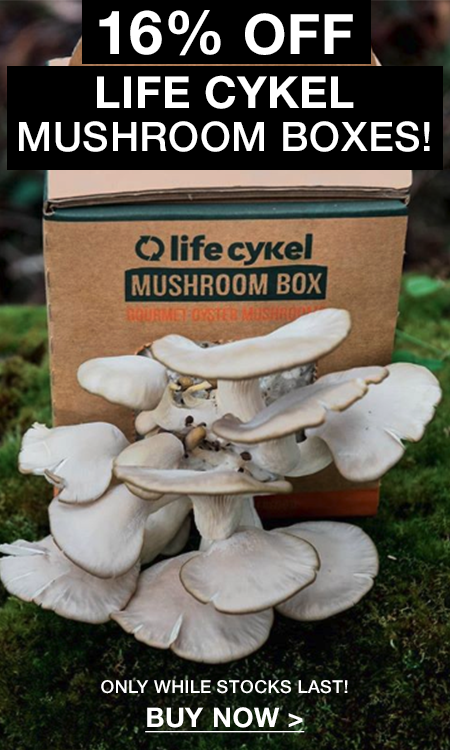 InnerOrigin provides transparency so you know the country of origin of all ingredients. All products are reviewed by our Independent Product Advisory Board. nudus is a premium beauty brand that currently specialises in organic lipsticks. We have been highly praised for our lipsticks in Australia and around the world. Our lipsticks have the COSMOS Organic certification certified by ‘Australian Certified Organic’ which makes us the best choice for your lips. Our products are made in Sydney with love and perfection and not only do they perform well, but also offer a nutritious cocktail of herbs, fruits and flowers to offer you natures finest. "My name is Angela Maree Smith, Naturopath and Director of Melbourne Natural Medicine Clinic. It’s important that I look and feel my best whilst helping people achieve an overall healthy lifestyle. I truly believe that the key to anti-aging and to help me “turn back the hands of time” has everything to do with lifestyle, diet and restoring health and wellness to the body." The ONLY product in the world today that contains organic soy oil as its chief ingredient. Scientific research by both L’Oreal and Johnson&Johnson discovered that natural soy oil is the only topical ingredient that is effective in both protecting skin elastin from damage and even rejuvenating lost elastin content.